Equip your sales team with the printed materials they need! 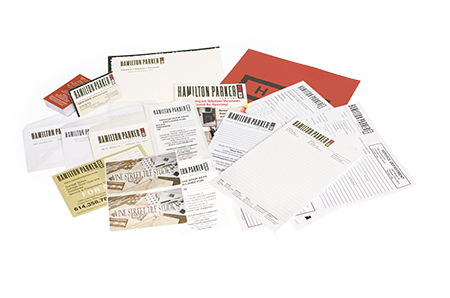 We have have worked closely with many companies to provide them with custom forms and sales materials. We are here to help. Contact us now and we can get started on your next project!